FFXIV holds a deep place in my heart and I want nothing but the best from it and I can't help but notice the drop in players between patch cycles. 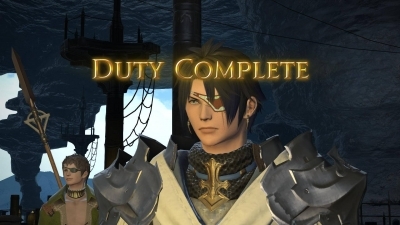 I'm making this post because it has been a long-standing issue for not only my Free Company, but also many friends and players I know that are currently taking a break from the game until 3.1. 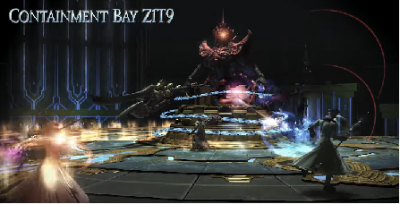 Everyone is hoping this new content in 3.1 will be the saving grace to bring them back and keep them busy for the next 3 months, but that hope is diminishing with the knowledge of how the current patch cycle of content releases and is then left behind. I've spoken of this with others at length and I'm hoping to have a response regarding this from SE. I know they very likely have a roadmap of current plans for battle content, but if it is never discussed it will never be fixed. FFXIV holds a deep place in my heart and I want nothing but the best from it and I can't help but notice the drop in players between patch cycles. The post ended up being too long so I'm going to put each of the issues in the following comments. Again, if this is a repeat post, please link me to the current post as I've tried to find something on this. 1) Content is designed only to last until the next patch period. We grind out the things we are given, finish them in 2 months, sit around waiting and bored for the last month before the next patch comes out and then we do it all again. 2) Current Content basically just involves slamming your head into the wall until you complete it due to being either too grindy or unforgiving. Arena-based Boss Battles are a perfect example of this. Don't get me wrong, I enjoy a good boss fight, but there is no feeling of adventure when you go into a fight just to end up right at the boss and then attempt to complete the fight over and over for hours until you get it down to farming it. I want a boss to be at the end of a relatively difficult raid dungeon with checkpoints. 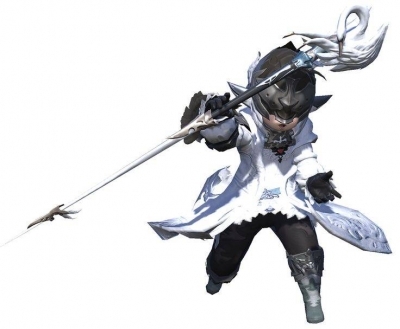 There should be spectacle, there should be a sense of adventure and intensity in endgame raid content outside of just being able to complete your DPS checks or be crushed for it. When they announced Alexander was going to be the new endgame and that we would be going inside and fighting Goblins, I was so hyped up thinking they were finally turning it around so that we could actually do dungeon-type endgame content. But I was disappointed, it just turned out to be more boss fights with no real trash, and even if they did have trash (A2, for example), it was basically just a couple of packs until you got to the boss. You weren't delving into some deep and awesome dungeon, you were clicking a button, showing up in front of a boss, and wiping until your group got to the point of being able to call every little part of the incredibly scripted fights. 3) Current Raid Content (the CT series, Void Ark) is used as "catch-up" content instead of being the content that is considered true endgame. Why is it that the content with the most sense of adventure and spectacle is held back by being content that people eventually take for granted because they have to grind it over and over with people they don't know instead of going in with a group of friends, or your FC, or a static, and taking on these challenges as a group that can formulate strategy and work together to overcome this difficult dungeon content. 4) No true form of content to occupy ourselves with outside of "Endgame" aside from grinding 2 dungeons and primal weapons (more arena-based boss fights). 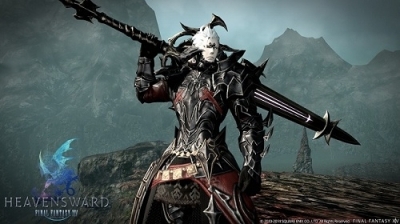 I'm no FFXIV apologist or "white knight", but they had content outside of endgame that was fun to do and you could level with and grind currency while doing it. They had Besieged and Campaign, both types of content that weren't endgame and kept people entertained for a long time. 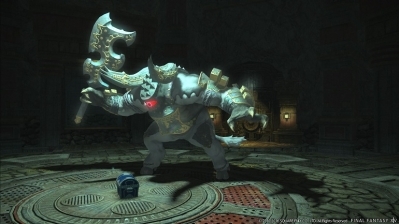 Sure, we have Gold Saucer with Lords of Verminion coming up, but even when Gold Saucer came out it was basically forgotten about after a couple of months and the same will quickly happen with Lords of Verminion aside from the small faction of very dedicated minion farmers. Initially we had thought that Hunts were going to be a good type of content like this, but in reality it turned out to be open-world content where instead of the community coming together it was more of a race to get there on time before the hordes of players destroyed the Hunt. That's fine, we all got used to it and the community created Linkshells and we dealt with it, but it had potential to be something much more. We used to have content in 1.0 called Hamlet Defense in which you defended various different outposts from waves of Beastmen hordes. Why was this removed? Why could we not have something like this where the city-states are attacked by Beastmen and winning would include seals or some sort of bonus reward. The story has us believe that the Beastmen are intent on fighting us but the only way they are waging war on us is by summoning the Primals, which clearly no primal has ever actually attacked anything other than the 8 dudes who go to stop 'em. 5) PvP - 30+ minute queues are not acceptable. I understand they have said they won't get rid of the current frontlines GC requirements due to lore reasons, but you could also implement new types of PvP that would allow it to be team vs team instead of GC v GC. Hell it could be Red vs Blue for all anyone cares, as long as it gets people doing PvP more regularly and making it more accessible. In SWTOR they had Huttball which was team-based and it was a super fun type of PvP content. You could also include Attack / Defense type PvP content where the two groups take turns attacking and defending a fort where you could put up structures and defenses and the attacking team needs to get past these defenses and to the core of the fort before the end of the match. 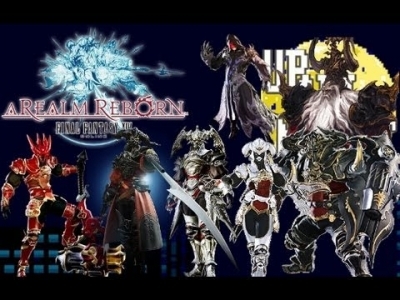 The direction that SE is going for their content basically gives each new type of content a short-lived shelf-life and that needs to be fixed. We need content that lasts, is fun, and keeps people around in between patch periods.